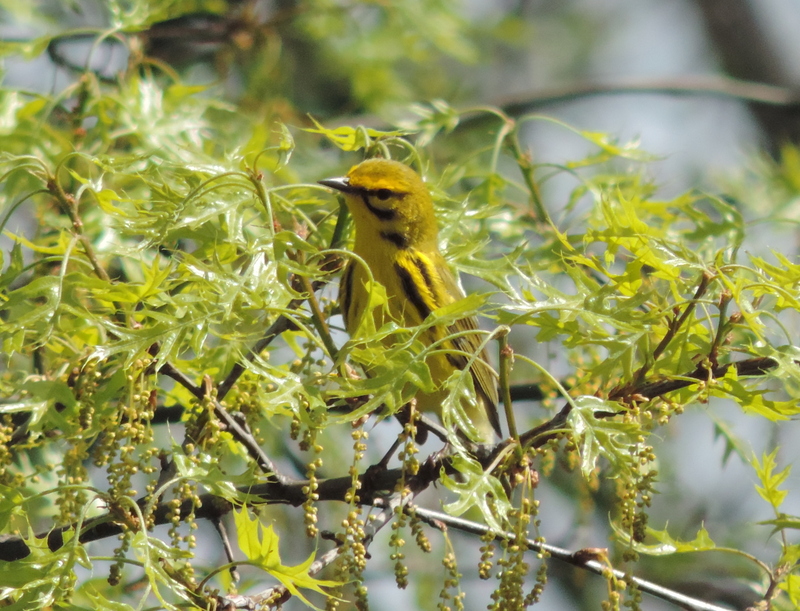 The Warblers continue to make themselves known at DeKorte. 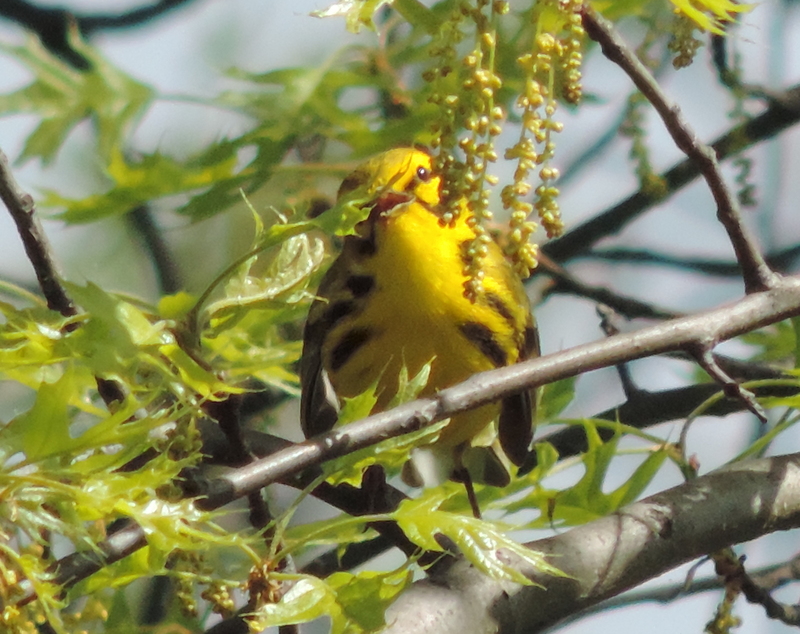 Here’s a cute little Prairie Warbler that Rich Brown got today in the Kingsland Overlook. Thanks Rich! 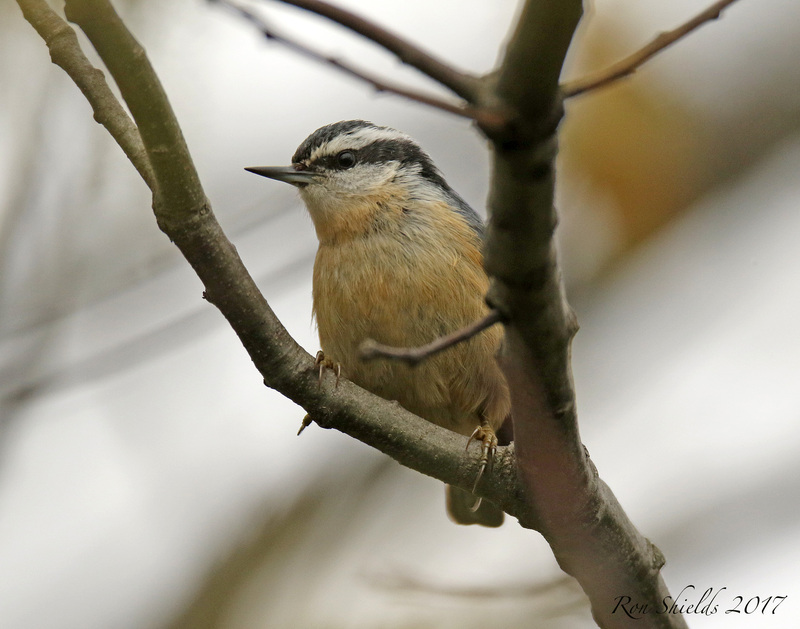 It’s not common to find a Red-breasted Nuthatch in these parts at this time. 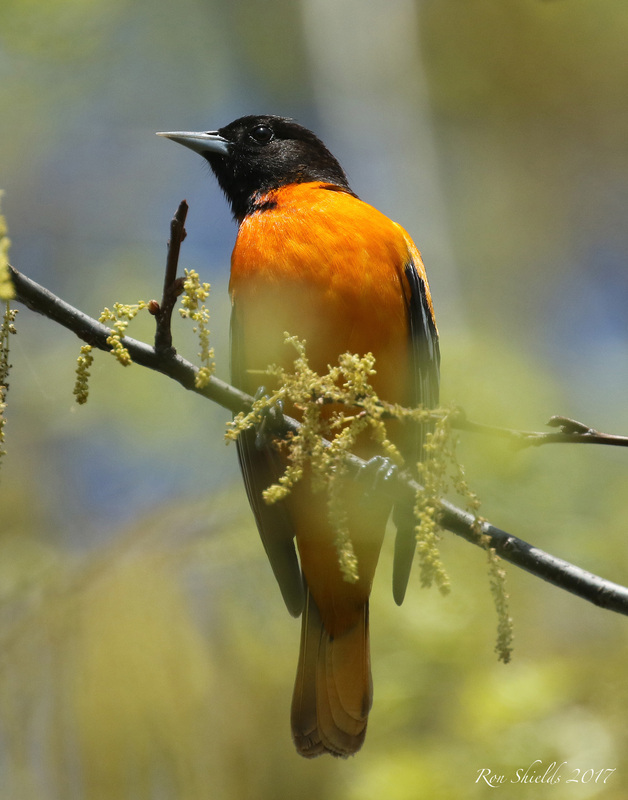 They’re usually here in the fall and gone by spring. 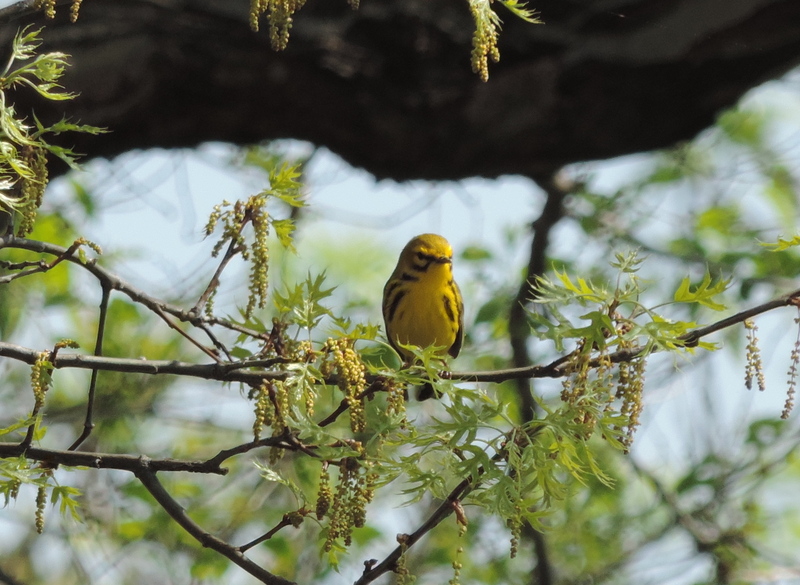 But Ron Shields caught this guy on the Lyndhurst Nature Reserve this morning. He either doesn’t know it’s time to leave or has arrived really, really early. 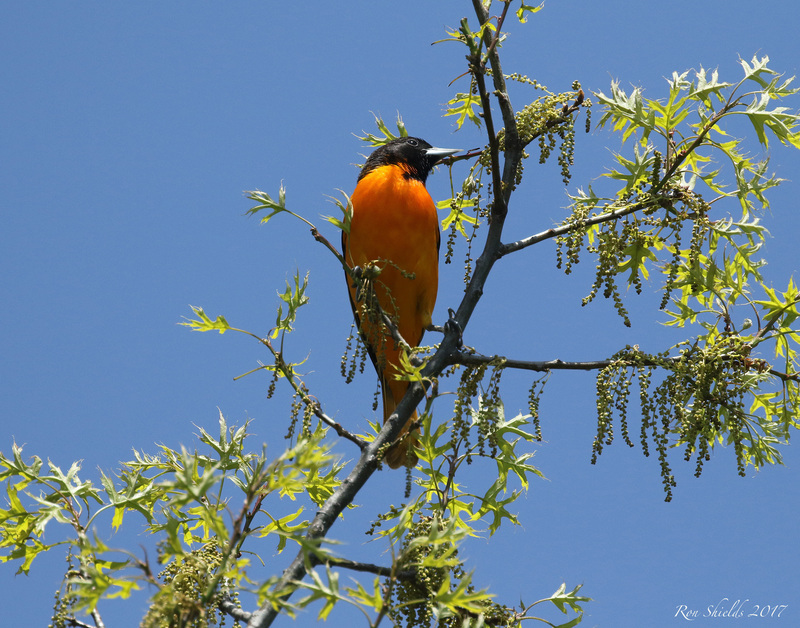 Ron also sent in a couple beautiful shots of a Baltimore Oriole. Enjoy! 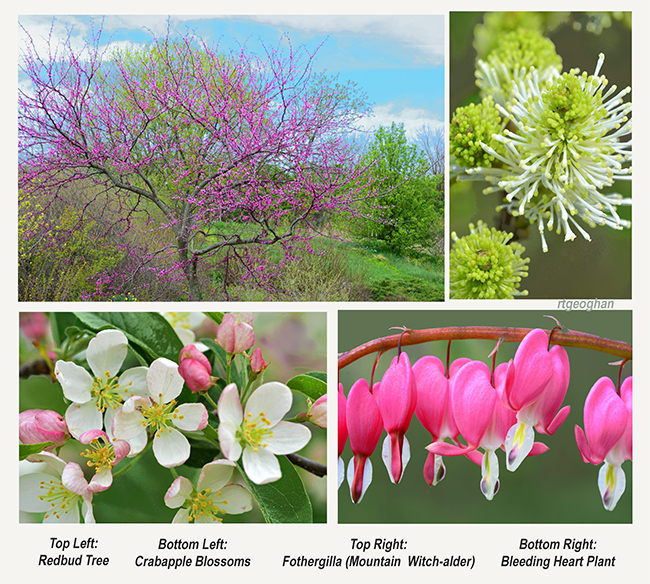 Thanks to Regina Geoghan for the collage above of plants and flowers starting to bloom in DeKorte. Looking forward to many more contributions from Regina this spring and summer!